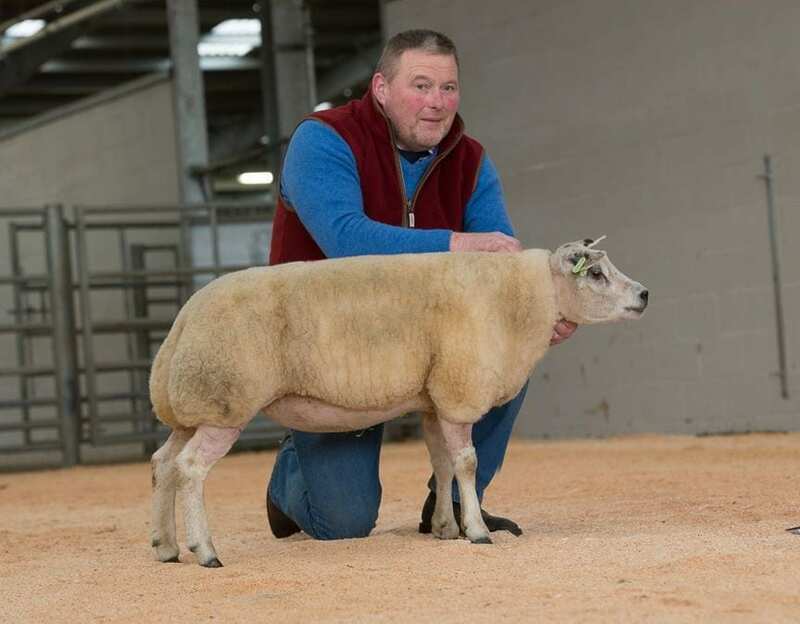 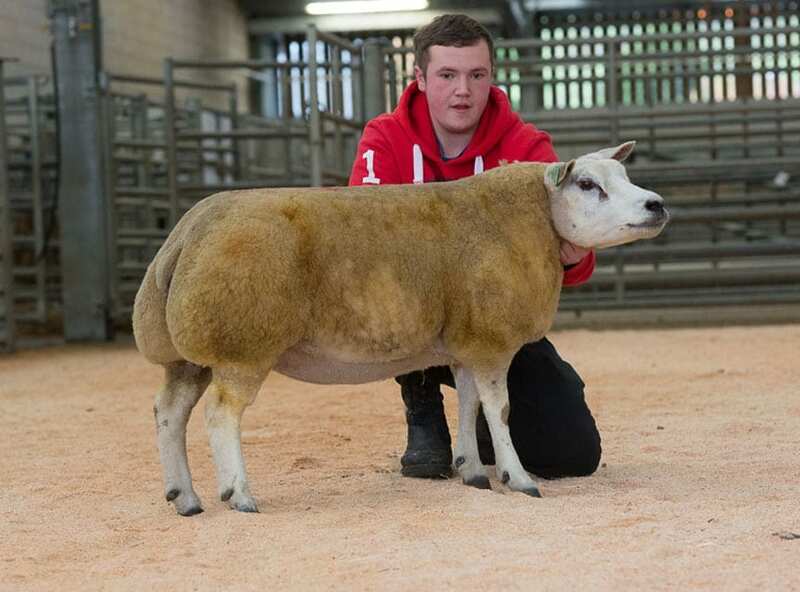 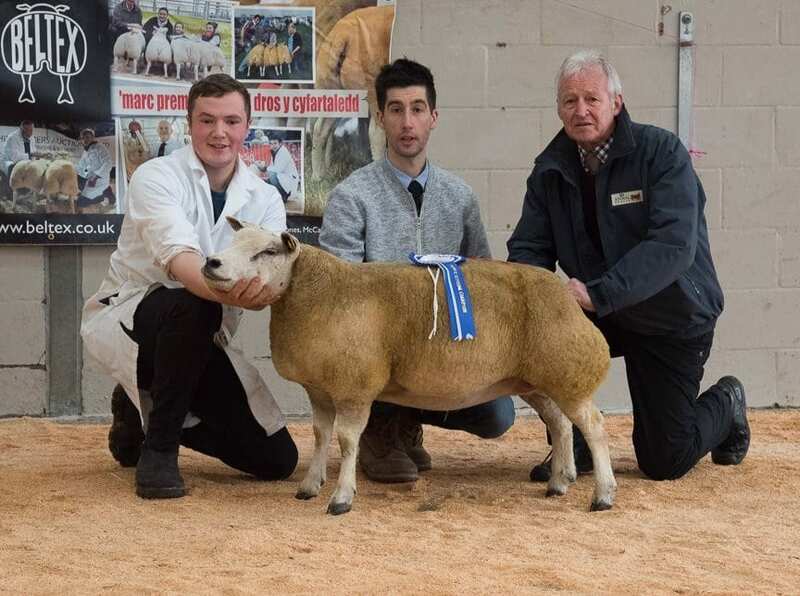 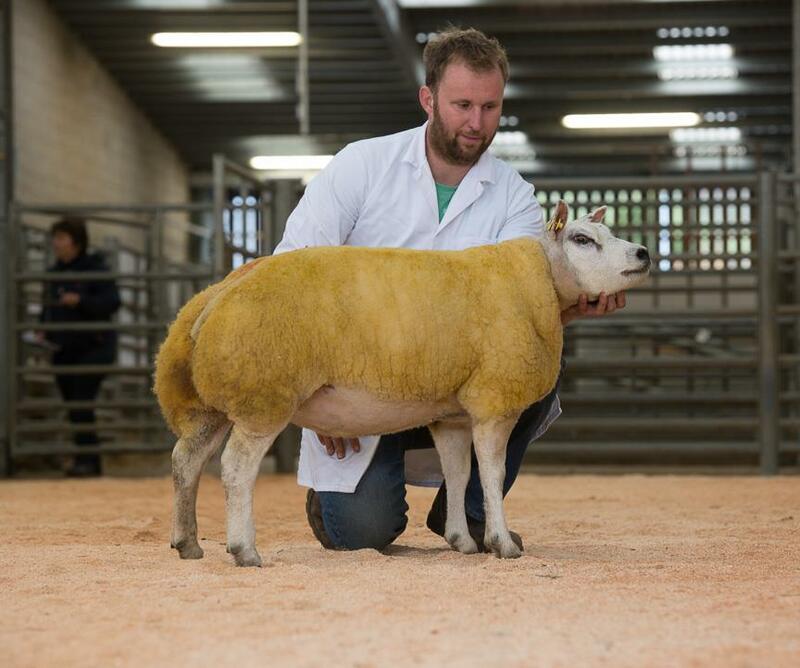 Lot 1857 Yearling Ewe – Myna Blessed from Mr. W. P. and Mrs. O. Evans sold for 900 gns. 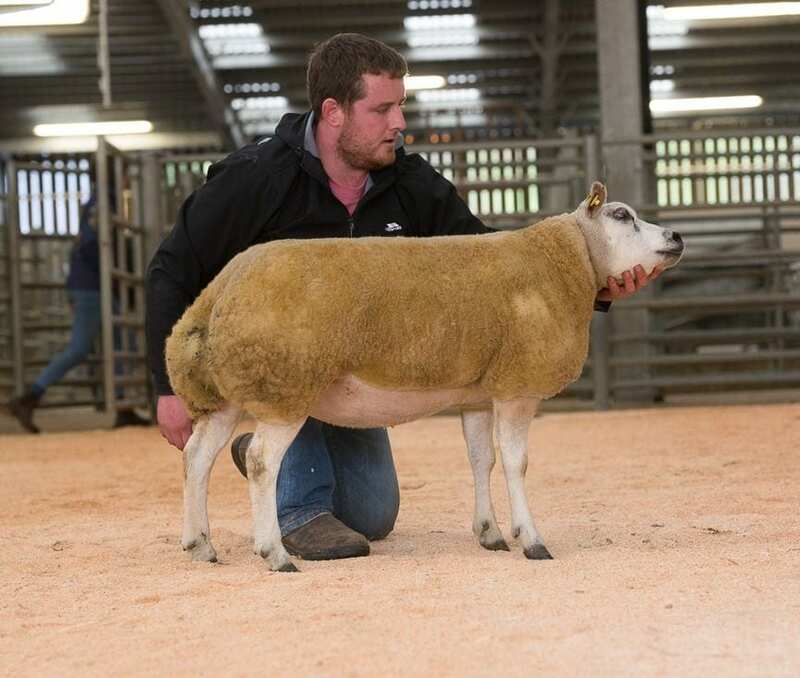 Lot 1816. 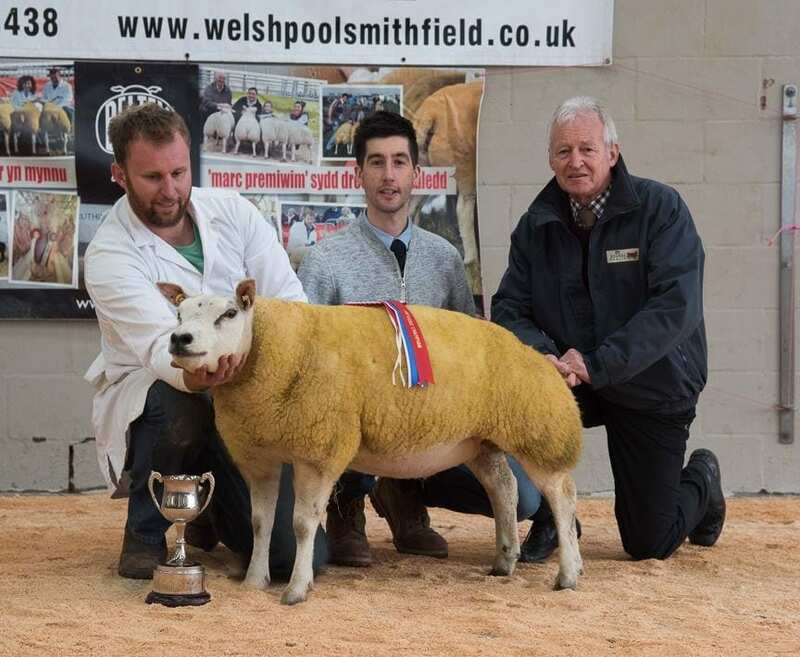 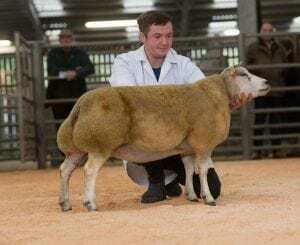 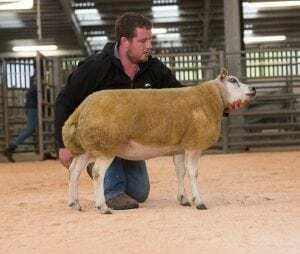 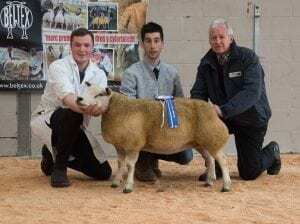 Fronarth Wendy from Sion Jones sold for 900 gns.